Walt Disney World is one of the most magical places to visit that has something for all ages to enjoy. From taking a safari in Animal Kingdom, riding attractions, live shows, light parades, fireworks, touring the different countries to eat and drink and learn the history of each country featured in Epcot, to eating at Cinderella’s Castle, taking a back lot tour and watching a movie stunt show at Hollywood Studios, Disney World is full of little secrets that help make it the beautiful, fascinating place it is. However, there are some lesser known facts about Disney that many tourists do not know about when they visit the parks. Some secrets of Disney include the thousand of hidden Mickey Mouse heads throughout all the parks and resorts, the Evil Queen from Snow White shows up in a window in one of the buildings in Fantasyland every few minutes, and there is an actual human skull on the bed in the Captain’s Quarters on the Pirates of the Caribbean attraction. 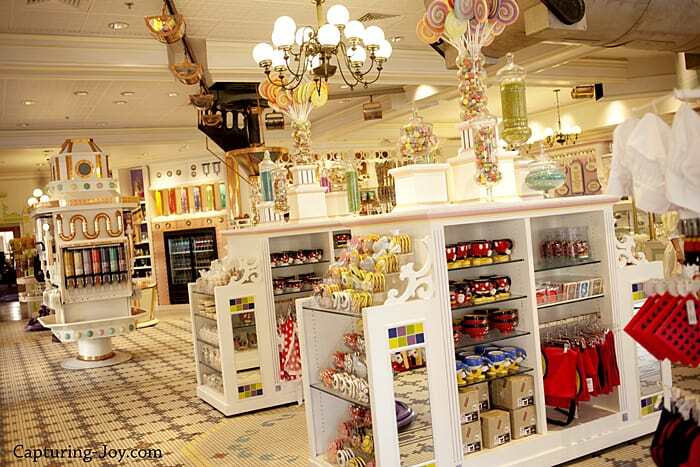 The following is only fourteen of the best kept secrets at Disney World. 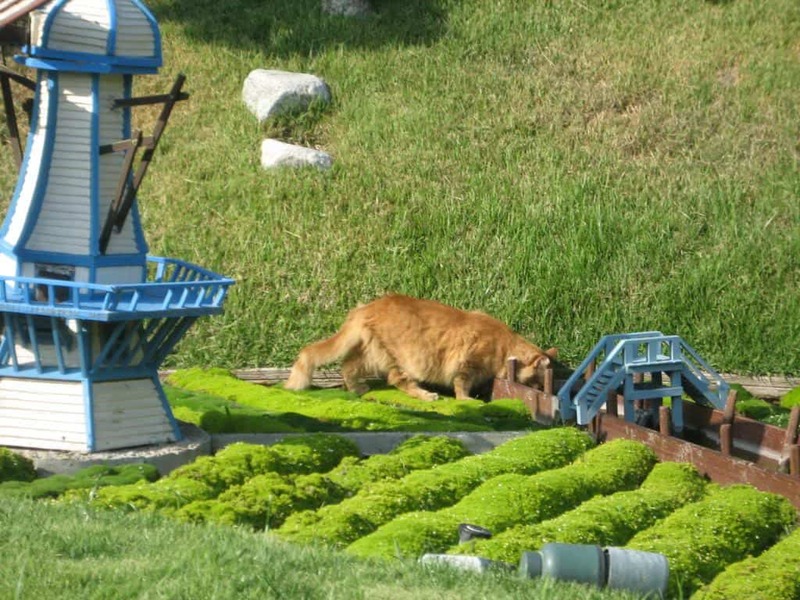 In order to keep rodent population down at the parks, Disney is home to around 80 feral cats who are let loose at night to roam the parks, taking care of any rodents that they come across. 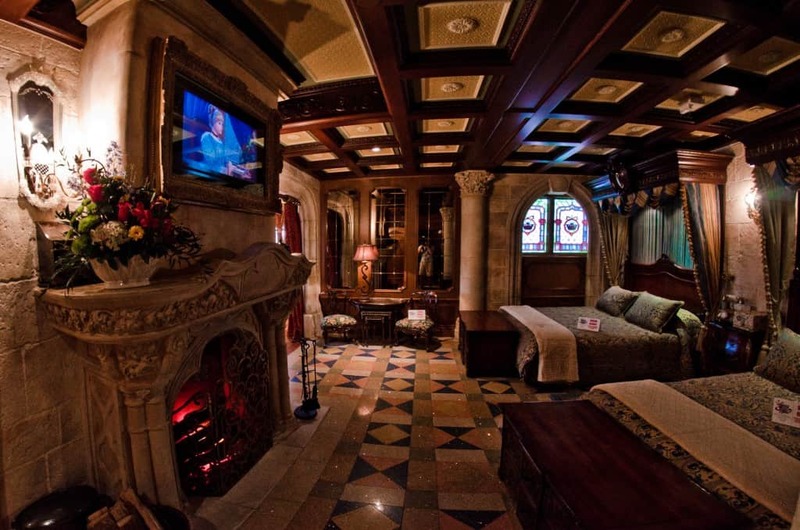 The secret suite in Cinderella’s Castle was originally made as an apartment for Walt Disney, but he died before it was completed. The suite cannot be booked, and it is used for promotional giveaways only. A few lucky people get to stay in the suite. Fourteen of the original riding attractions at Magic Kingdom that were in operation on opening day are still running. 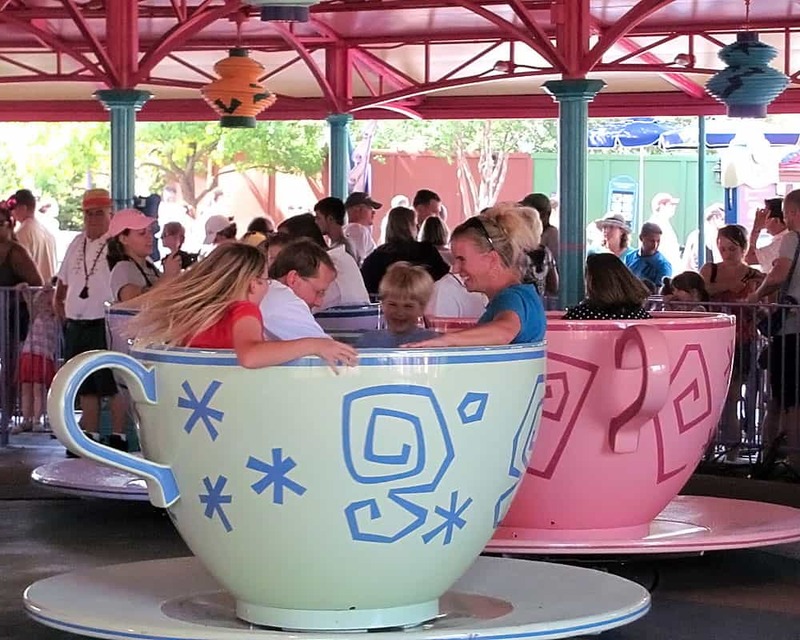 A few of those fourteen attractions include Mad Tea Party, It’s A Small World, The Haunted Mansion, Dumbo The Flying Elephant, and Peter Pan’s Flight. 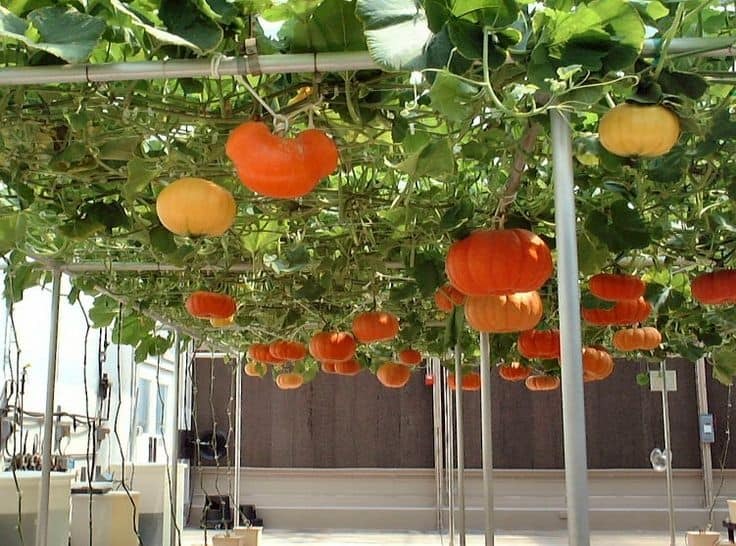 In order to help feed hungry park visitors, over 30 tons of fruits and vegetables are grown within the Epcot gardens every single year. It coincides with the Living with the Land attraction that encourages agriculture and how to make agriculture more environmentally friendly. Miles of tunnels exist under the Disney World Parks. The tunnels are used for employees and cast members to walk through quickly to reach their destinations without causing issues of seeing members of Fantasyland in Tomorrowland. 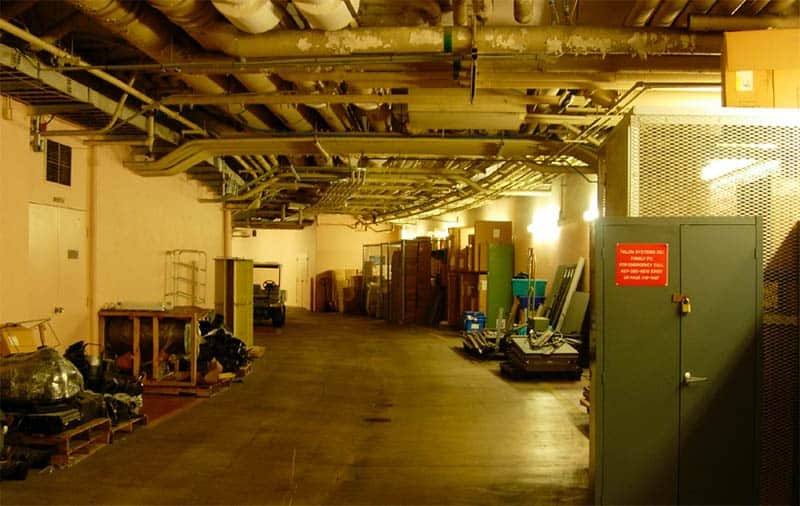 The tunnels also contain break rooms, garbage chutes, costume departments, and more. Devices called Smellitizers are hidden all throughout the parks to help create a more sensory experience. Salty air can be smelled at the Pirates of the Carribean attraction, baked goods at Main Street USA, musky scents at Haunted Mansion, and burning lumber at the fall of Rome in Spaceship Earth. 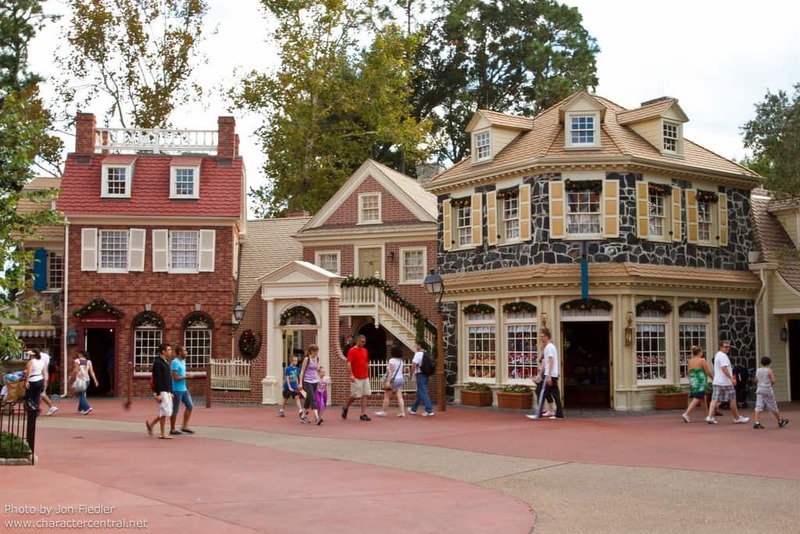 Liberty Square in the United States portion of World Showcase in Epcot does not contain any restrooms in order to ‘keep with the times’ since indoor plumbing did not exist. The brown path in Liberty Square represents the raw sewage that flowed down the streets in Colonial America. The Hall of Presidents is only one of three places that the Presidential Seal is located. The other two are located in the Oval Office and the hall at the Liberty Bell. 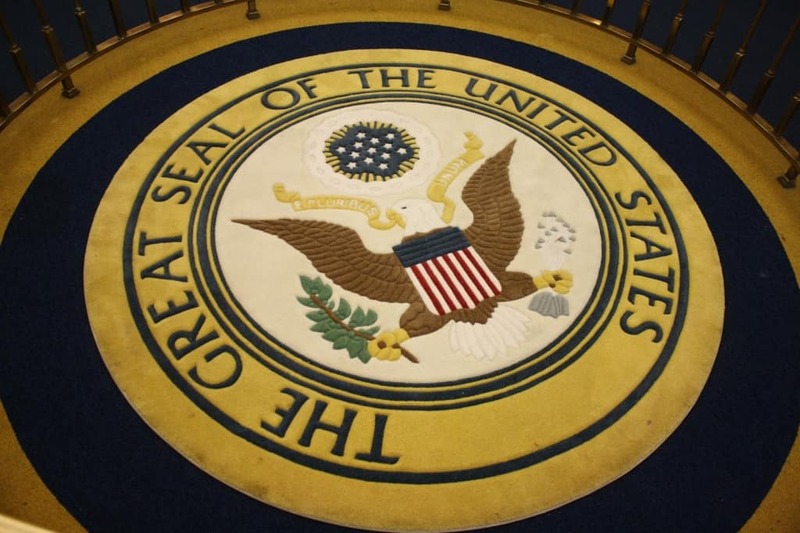 Congress had to approve of placing a Presidential Seal at the Hall of Presidents at Disney World. Epcot’s The Seas with Nemo and Friends Is The Largest Aquarium In The U.S. The Seas with Nemo and Friends attraction at Epcot is the largest aquarium in the United States. 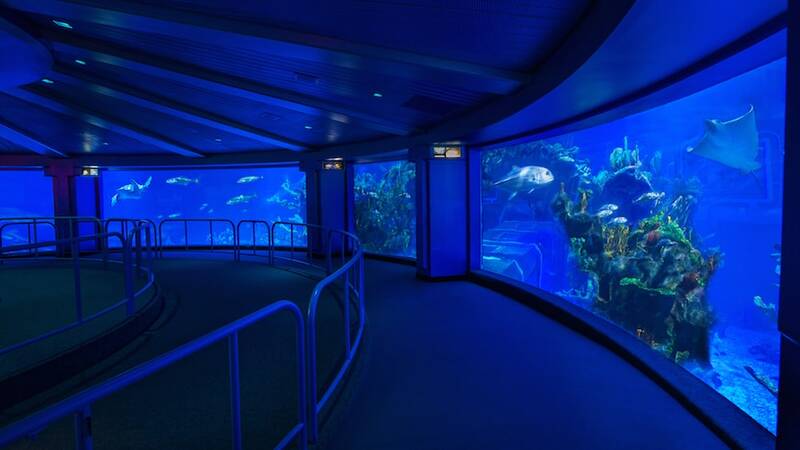 The aquarium is home to over 8,000 creatures and the tanks contain over five million gallons of water. It was formerly known as The Living Seas. 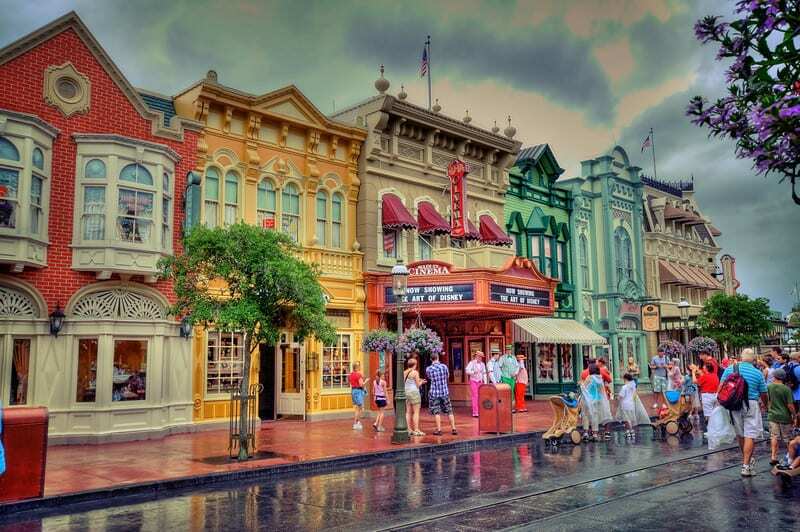 All of the shops in Disney World do not sell gum in an effort to keep gum from being put on the rides, buildings, and ground around the parks. There is also a trashcan no more than thirty feet from guests at every park. The Tree of Life at Animal Kingdom is a 14-story oil rig. 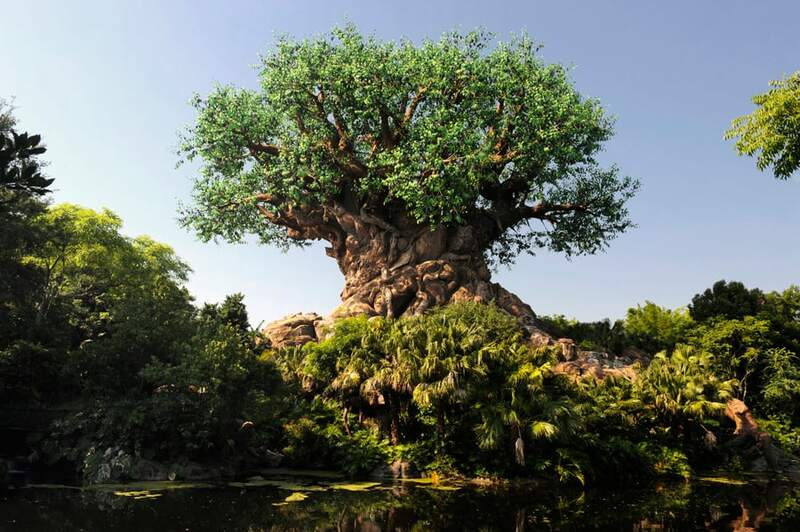 The engineers that created the tree found that oil rigs can withstand hurricane strength winds, and it would be perfect to help make up the internal structure of Animal Kingdom’s attractions. 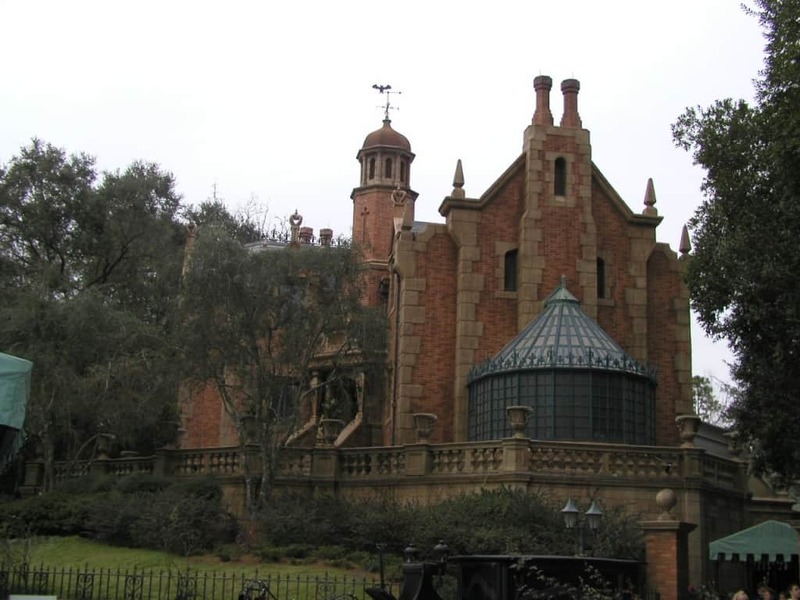 The Haunted Mansion attraction has many secrets, including a hidden wedding ring that belongs to the bride in the stretching room, and that there may be bits of human remains located at the Haunted Mansion. Despite it being illegal, some patrons have tried to spread loved ones ashes on the grounds. 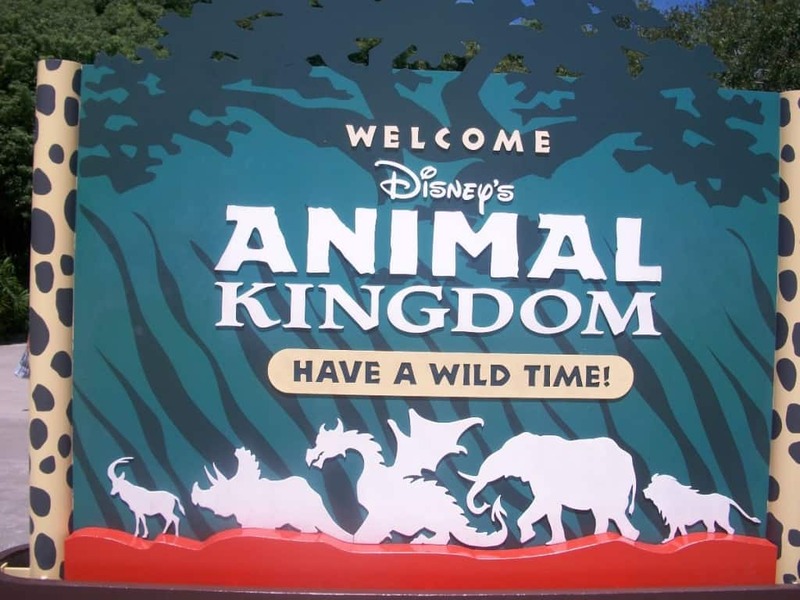 The Animal Kingdom sign contains a dragon, which was put there on purpose. One of the park’s themes was going to be a section dedicated to mythical creatures, but it was never made. An Avatar exhibit will open in 2015 in Animal Kingdom. 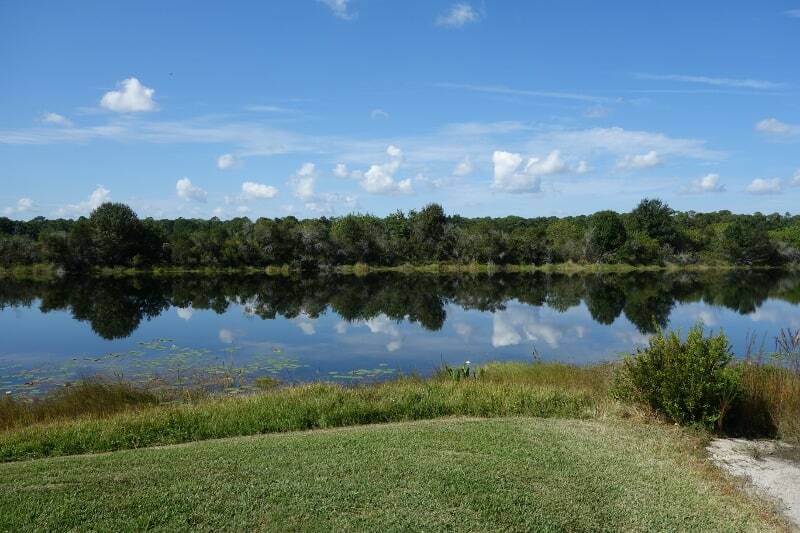 In an effort to help offset the environmental impact that the parks have on nature, the Disney Company purchased 12,000 acres of surrounding Florida Wetlands about 15 miles south of the parks in the 1990s. They were wanting to maintain a natural balance.